You’re probably great at sticking to your diet when you’re alone in your own home. But do you notice that you eat more when you’re with others? If so, you’re not alone. Many dieters struggle to stick to a healthy eating plan when they are in social situations, particularly if those situations are stressful. But that doesn’t mean you can’t take control. With a little bit of planning, it’s possible to eat less around family and friends. A simple family dinner or a night out with friends might not seem like a big deal, but researchers have found that it can have a significant impact on your calorie intake. In one study, researchers looked at the way that we change our eating habits to match the eating habits of the people around us. They found that our friends and family are especially influential. We tend to change the amount of food we eat and the type of food we eat to match the choices made by our closest companions. Of course, that can have good or bad consequences if you’re a dieter. If you surround yourself with healthy moderate eaters, then they may influence you to eat a healthy moderate diet as well. But if you live in America, that may less likely to happen. One recent news report claims that Americans eat 3,770 calories per day on average, more than any other country. Recent data from the USDA puts the number closer to 2,700 per day, but that calorie count is still way too high for most dieters. If you’re trying to lose weight, you don’t have to avoid all events with your family and friends in order to reach your goals. The best way to eat less in social situations is to make a plan in advance. Use these tips to develop a strategy that meets your specific needs. Always know your energy balance numbers. To lose weight successfully, you need to manage your energy balance every single day. So before you meet with friends or family, make sure you know how many calories you’ve consumed that day and how many you can afford to consume at the event. This way you can make informed choices as you socialize. Use a mobile app for weight loss. The most convenient way for most people to manage their energy balance is with a mobile app for weight loss. These convenient smart phone tools go with you where ever you are, so you can always check in to see how your calorie balance looks in the moment. Make better drink choices. You’ll probably eat less with family and friends if you learn how to drink less alcohol and drink more water. Your energy balance number and your weight loss goals tend to matter less when you get tipsy. Stay focused with better booze choices and less alcohol consumption overall. Acknowledge and manage stress. Many people manage family stress with a glass of wine. But since that can interfere with good calorie control, find other ways to manage the stress that can come with social events. Take short breaks if necessary to go for a walk or simply to recharge. Ask for support. One of the best ways to manage family stress is to ask for help. There are specific phrases you can use to get diet support from your family. 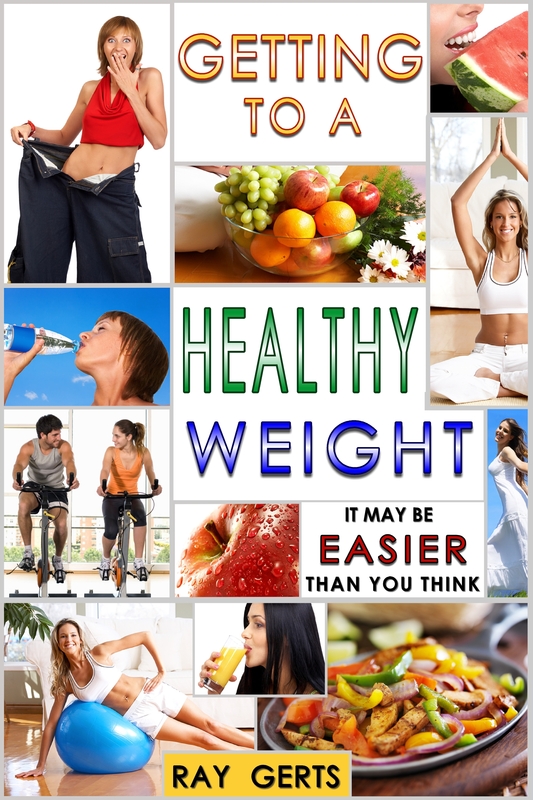 You can also get diet help from friends to help keep your weight loss plan on track. Be clear about your goals. Believe it or not, the way you set your weight loss goals can have an impact on whether or not you reach them. If you set a weight loss goal that is specific, relevant and measurable it becomes easier to follow your plan during challenging moments. You can even set a short-term goal for the evening and post it in a place where you see it periodically to keep yourself motivated. Don’t allow yourself to be pressured. There will be times when your well-intentioned family members may push food on you or say offensive things that compromise your weight loss commitment. Don’t give in to the pressure. Bolster your self-confidence by reminding yourself of your previous successes and stay committed to your plan. Remember that it is normal to want to eat more in social situations. But if you can learn to eat less around family and friends, you’ll lose weight faster and keep the weight off for good. This entry was posted in being healthy, diet, eating healthy, health and fitness, lose fat, lose weight, losing weight, Uncategorized, weight loss and tagged being healthy, diet, friends, losing weight, social situations, weight loss. Bookmark the permalink.